Do you need something extra ? All brands have a position and expression of their own and hence you will see a diversity of how to exhibit. Some exhibitors represent big brands with dedicated crews for building state of the art booths and serving the visitors. Other exhibitors bring smaller podiums and build their own elegant stands. Whatever your need the support is there for creating your stand your way. 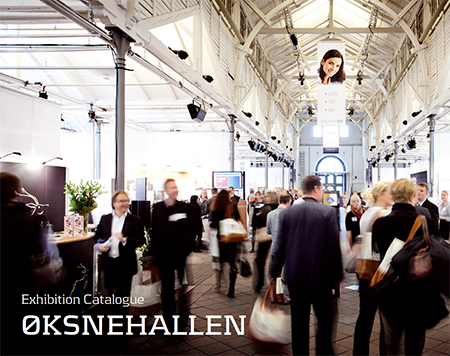 Check out the fair catalog beneath and do not hesitate to contacting the staff of Øksnehallen. 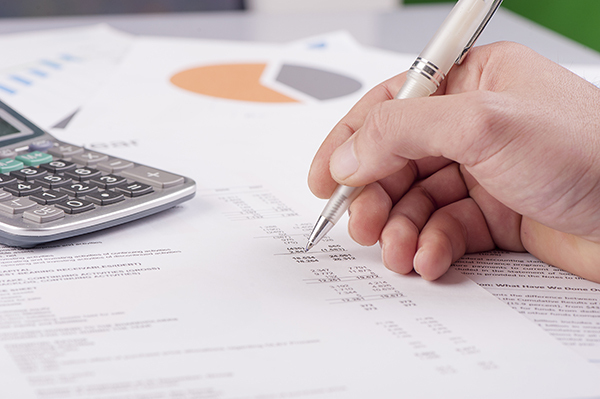 They have decades of experience in supporting the exhibitors in obtaining the best solutions for a positive experience. 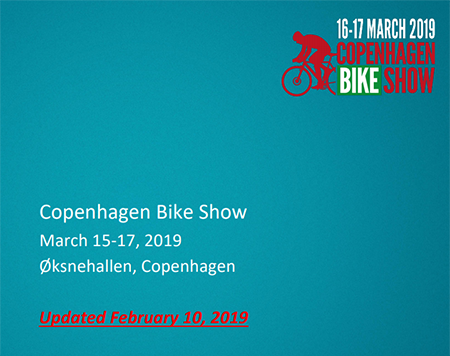 The fair guide holds answer to most questions you should have as an exhibitor at the Copenhagen Bike Show 2019. Click on the picture to the left, to open the guide. 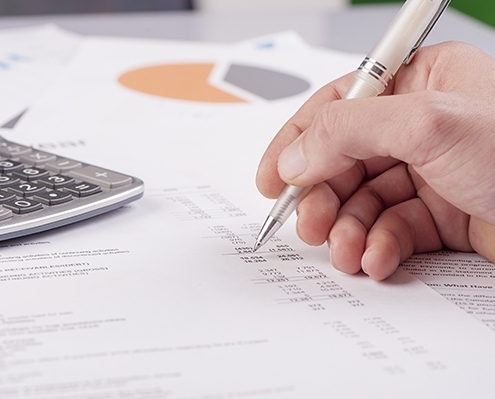 Questions about the fair guide ? The catalog contains items such as chairs, tables, couches, light, water coolers and podiums. Furthermore, there is also a selection of carpets if you consider one. Click on the picture to the left, to open the catalog. Questions about the fair catalog ? 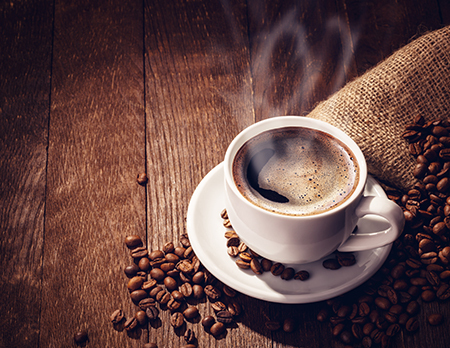 Pre-order your sandwiches, lunchbag and coffee and save valuable time at the show. You can also order sncaks and sweets for your visitors. Click on the picture to the left, to open the order form. DEADLINE: The order must be sent to Dorte Jørgensen by e-mail no later then Thursday February 21st. Questions about the order form ? 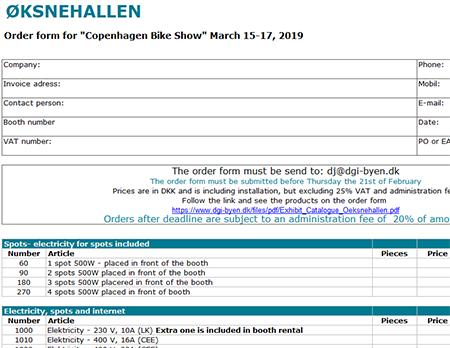 The ordering list contains all products you can opt for while exhibiting at Copenhagen Bike Show 2019. If you miss a product or need further information please contact Øksnehallen’s project coordinator Dorte Jørgensen who is available for your stand requests. All orders MUST be send to Dorte Jørgensen directly, and NO LATER than February 21, 2019. Click on the form to the left to open it. Questions about the order form? If you are looking for specific products, that are not in the order form, you should check out SuperSellerS, who carry a huge assortment at reasonable prices. Click on the picture to the left, to go to their website. You find the biggest assortment in Scandinavia within display and exhibition equipment at SODEMANN Udstillingssystemer A/S. 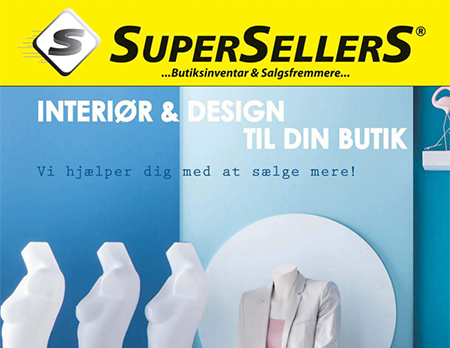 Do you need inspiration or help with developing your stand, you can seek help at our Aarhus or Copenhagen department. We will be pleased to advise you.